Hi there and welcome to Common Core Reading Lessons! This site is meant to be a resource for K-12 teachers who are or will be implementing the National Common Core State Standards. To search for specific standards, start at the top and click on your grade level. From there, you will find links near the top of the page to target specific ELA CCSS Standards. The resources listed are both free and premium resources. They are not endorsed by the owner of this site, so please read all product descriptions carefully before choosing to pay for an item. Of course, if it is a freebie, make sure to grab it right away! Have fun planning! 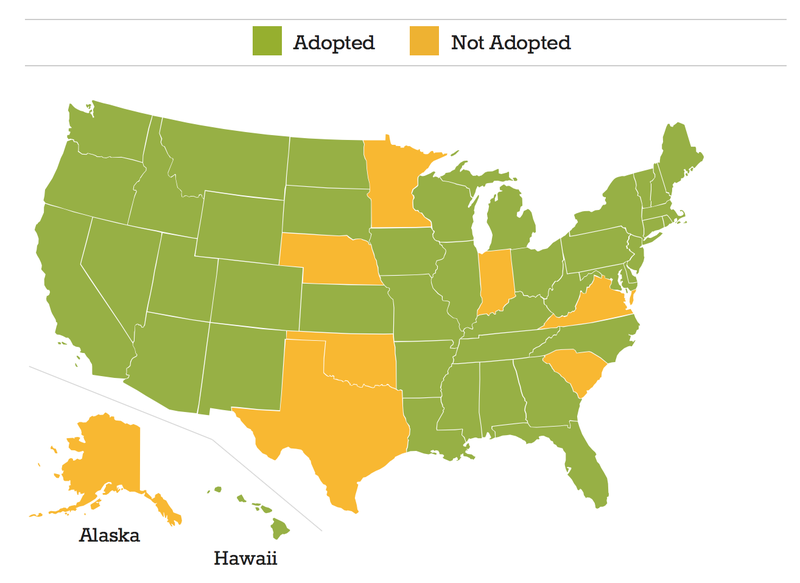 Who has adopted the National CCSS? Don't know if the National Common Core State Standards have been adopted by your state? Check the Common Core Initiative Site Map!